All around the world companies are hiring B2B and B2C telemarketing services for the effectiveness as well as affordability they provide. Services of telemarketing companies services like those offered by TeleQuest Global are needed to enable businesses carry out their marketing and the sales campaigns. These campaigns can prove to be expensive if carried out in house. Many companies are now able to attain that much needed growth with the help of telemarketing services hired. It helps a lot to monitor the investment to ensure that you get desired services and that they perform up to the desired mark. Never go in for service providers who have hidden costs levied which are not discussed at the time of contract signing. Instead of experiencing increased sales you may experience stagnancy or not much of an affect on sales. It is very necessary to carry out the right kind of research before hiring B2B and B2C telemarketing These call center services have important services offered by professionals highly experienced in their fields offering their services to different sectors in the business industry. For conducting business operations, telemarketing services like those offered by TeleQuest Global are crucial. 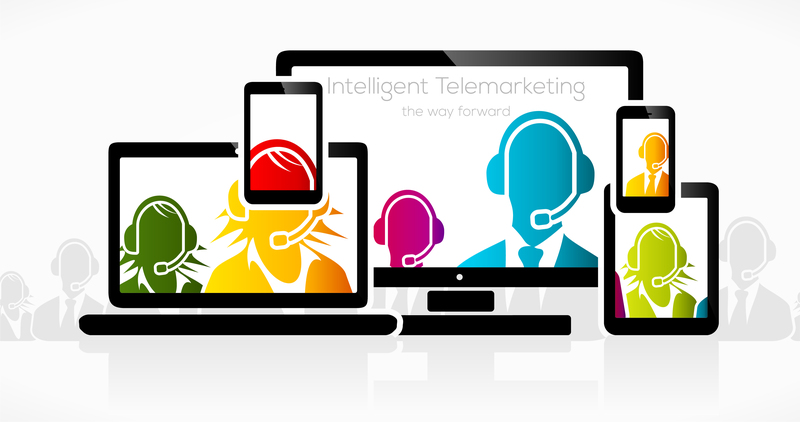 Different kinds of strategies or techniques can be adopted for increasing sales in a business of which telemarketing ranks on top. Prospective customers can be tapped via the tele-prospecting process or the cold calling process where information on prospects is collected from a database updated by the business. By doing this, interest is generated in prospects for product and service promotion. Conferences, seminars, as well as trade shows can also be held via B2B and B2C telemarketing. As popularly seen in the BPO industry – generating leads and setting appointments with potential customers benefit sales. Nurturing a lead or a prospect for generating more interest in the service or product can prove to be of great help for increasing sales. Information on market to be targeted can be best obtained from surveys conducted via telephone, after which analysis of data can take place. Cleansing of existing data and inbound telemarketing services like those offered by TeleQuest Global can help establish the best of customer support services.